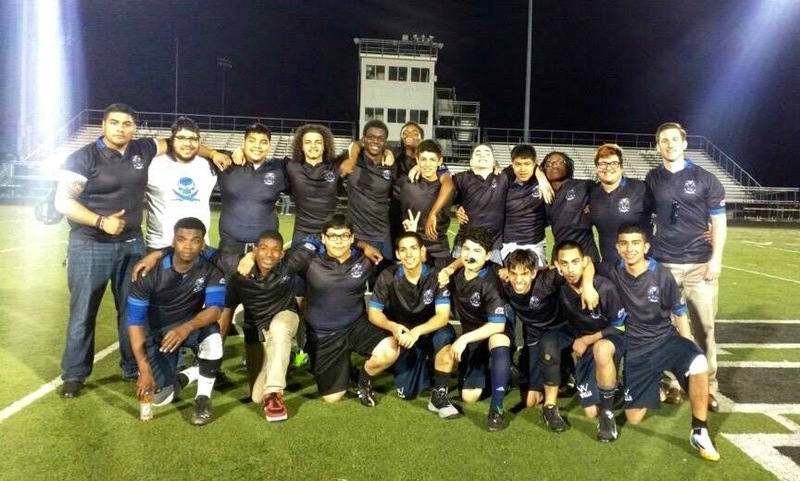 Students will be washing cars Saturday to help raise funds for the Rugby Club at Wells Community Academy High School, 936 N Ashland Ave.
Wells High School Rugby is in the middle of its first-ever season, funded completely by private donations. The team has made massive strides, starting with six players who were just playing around with a rugby ball to now 19 players in the Illinois High School Rugby Association. Donations will go to providing mandatory insurance for each player, field time at Eckhart Park, travel costs, referees, cleats and more equipment. Car washes will be in the back of the school – $10 per wash, cash only. They'll be out there from about 8AM to 1PM -- possibly longer if they have more cars to wash.